Speakers from Italy, Ireland, Britain, Germany, Singapore, Turkey, Georgia, the United States, Brazil will gather in Rome. 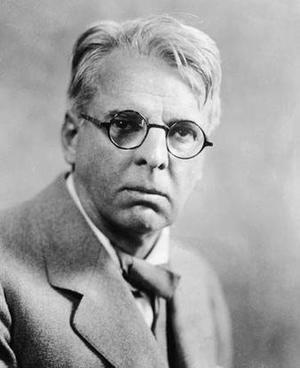 Among the plenary speakers are Professor Matthew Campbell (University of York) and associate director of the Annual Yeats Summer School; Fritz Senn, Director of the Zurich James Joyce Foundation; Carla Marengo Vaglio (Università di Torino), as well as Erik Bindervoet and Robbert-Jan Henkes, the translators of Finnegans Wake into Dutch. 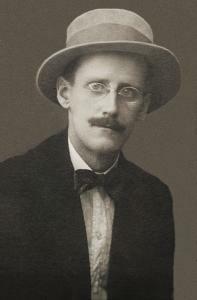 13 January 2015 – James Joyce died on this day in 1941.